Gifts to your wife, husband, boyfriend or a girlfriend on this valentine's day. There are lots of gifts item to give your partner in this valentine's day like roses, chocolate, teddy bear, greeting card, and much more. We all know about the valentine's day. It is a celebration of love and togetherness. The valentine's day 2017 is around the corner and if you are thinking what to do on this day then here are some great ideas for you. 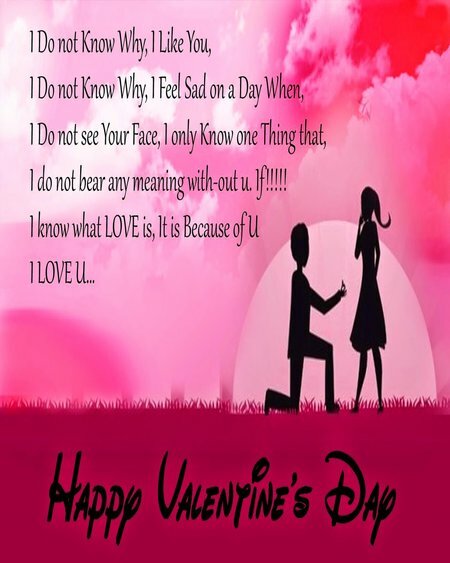 We are going to discuss 15 gift items you can give to your partner to celebrate the romantic day. Arrange a romantic location and express your love with beautiful decorations. Make a garland of the heart cut from fabric scraps layered and attached with iron-on gum. Punch small holes in the sides of the hearts and tie together with ribbon. 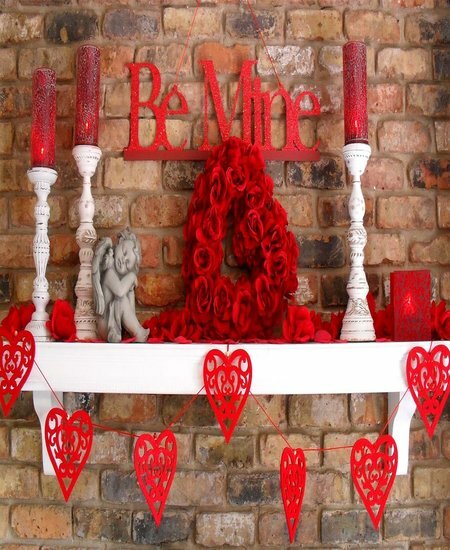 Red pillar candles, roses and to make canvases and attach red scrapbook paper and tie together with ribbon. 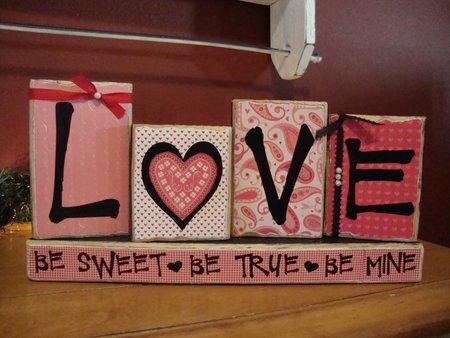 This Valentine Day you could gift a piece of wood, place adhesive letters on it and paint it pink to your wife or a girlfriend. After that write love in different wood with black color and let it dry. Leather bag in pink color is a perfect gift for that day. Flap bag with silver-stone hardware, chain-link shoulder strap, and some heart shaped crystal, slit pocket at exterior back, zip pocket at interior flap, and turn-lock closure at the front facing flap. 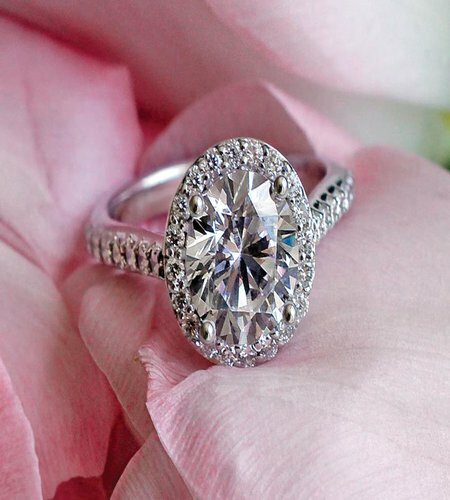 To make this day memorable than watch maybe the best gift for his/her. This watch' case diameter is 1.5 inch. It has a colorful face design with easy-to-read analog dial. It has an Italian leather band in several complimentary colors with a one-year warranty. 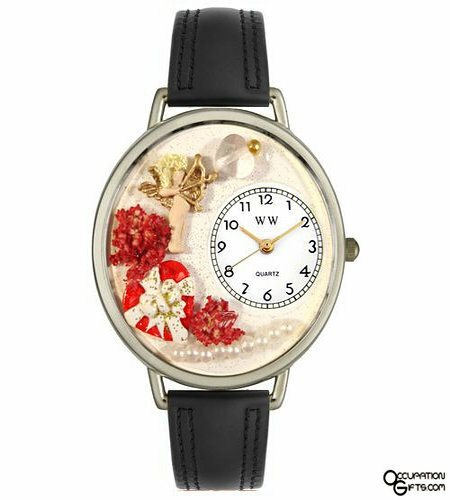 This beautiful watch features miniature red roses, a heart, a cupid, and pearls. It is a way to celebrate enduring love for those who have found their true partner in life. 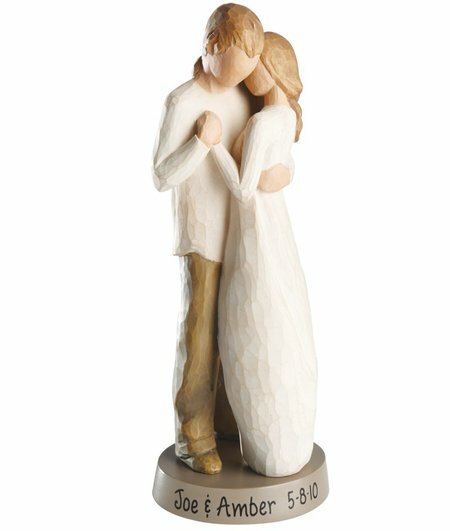 Willow tree promise figurine is a way of giving a promise to your partner to be together for the rest of your life. 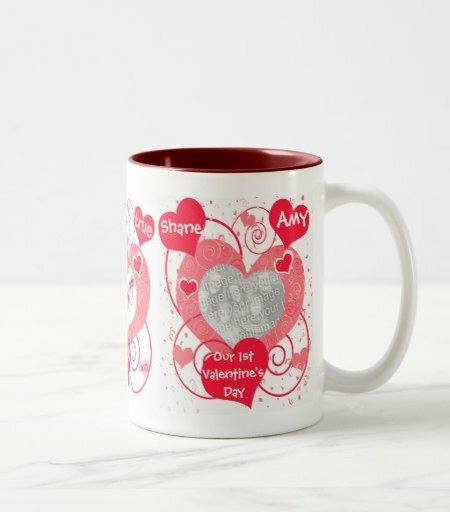 Another gift can be a beautiful mug, you can give a mug and say happy valentine's day. This classic coffee mug has a heart shaped decoration with a heart enduring message. It is when two people are joined by love, this kindred heart makes a meaningful statement. 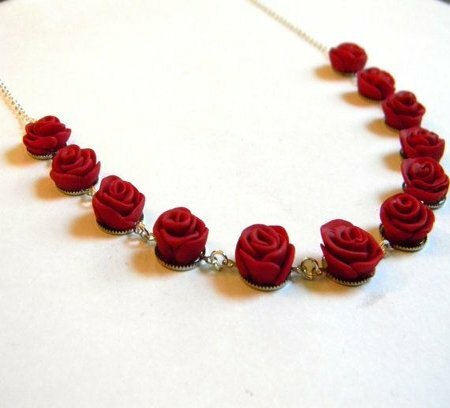 A dozen red rose link necklace is handmade polymer clay flower jewelry. Red heart earrings featuring ruby red and gold foil, Venetian Murano heart shaped beads. 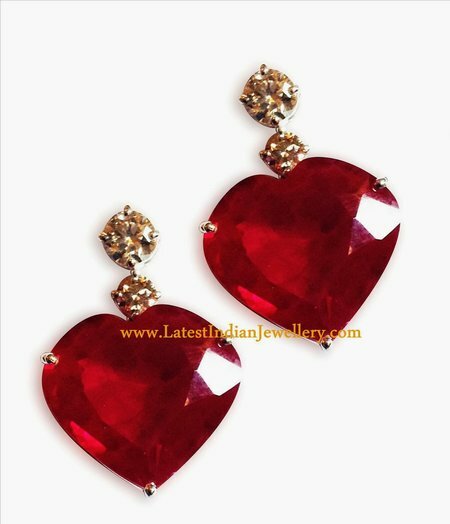 These beautiful earrings are composed of 14mm heart shaped Venetian Murano glass beads crafted by Italian glass artists. 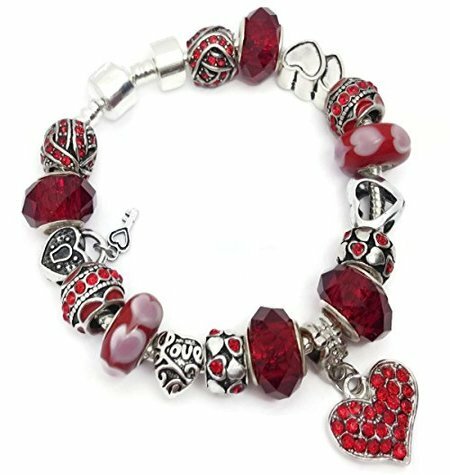 Silver red valentines love heart charm bracelet pandora troll chamilia style gift for girlfriend or wife. Make your valentine's day memorial be giving this stunning ring which is divinely crafted with recycled priceless metals of gold, platinum, and ethically sourced gemstones. 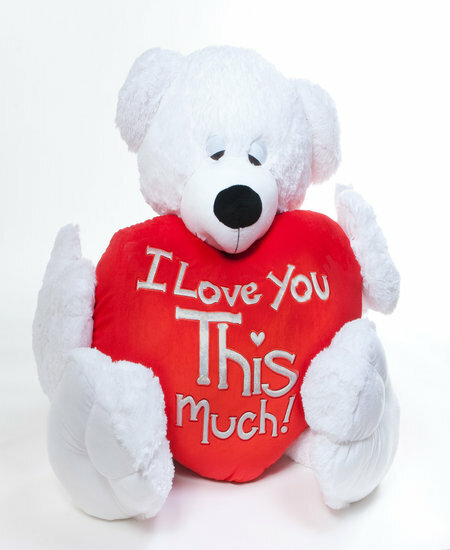 This huggable teddy bear with heart pillow is special way, just like your beloved one is to you. Paw has soft white fur, perfect for snuggling. Paw mittens will let your loved one know how much you miss them because his plus heart pillow boldly states your choice of the I love you this much. 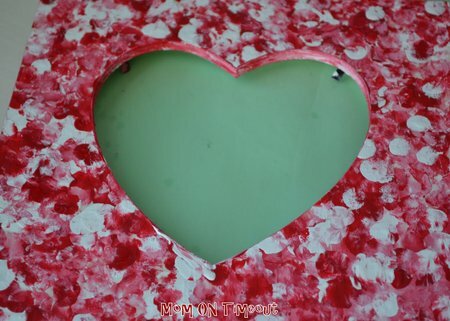 Here is another option for a gift; a love shaped fingerprint frame. Red and white color flowers which look attractive. This is also the best idea for share your feelings and showing your love through the greeting card. Here is the video of making a greeting card that you can make easily for your beloved. 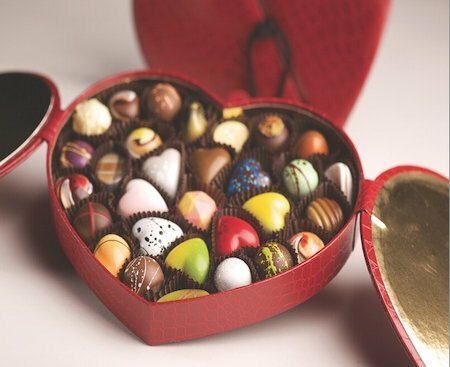 Here is a chocolate for your beloved on this special day. It labels to decorate the chocolate bars you like the most. Cut out the label you want and wrap it around the chocolate bar, staring down with a little glue or a small piece of scotch. The red rose is the best idea for this day to make the day even more romantic and memorable. 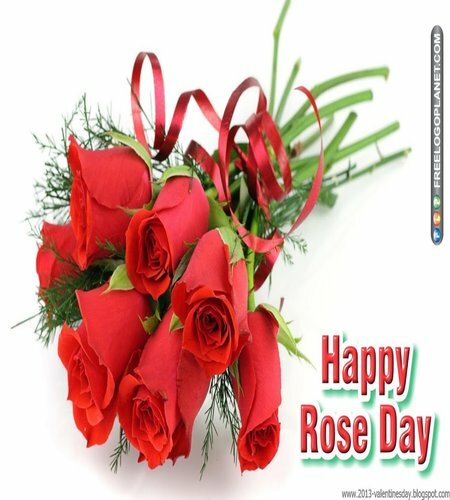 If you are planning to purpose your girlfriend or boyfriend in the rose day, then this is the great idea and chance for the purpose. We hope that these ideas will help you people to make your day even more romantic and memorable.